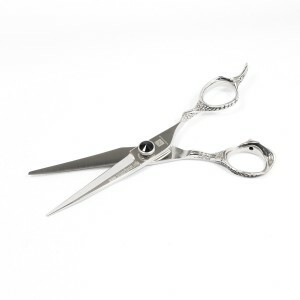 A market leading hairdressers scissors scissor. The Signia series are role is to relieve joint and muscle stress whether barbering or hairdressing. For stylists who demand the most from their tools of the trade. The Convex Blade is as good as it gets at delivering an effortless cutting and slice cutting action. 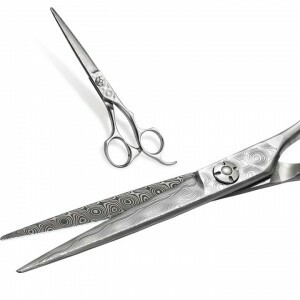 The perfect partner to the Lumen EVO Scissors and Lumen Soft-Cut Scissors, these set the standard in hair cutting… great performance guaranteed. 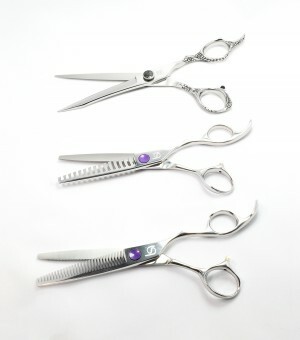 The Signia hairdressing scissors are made from the very latest Japanese steel and feature latest in ergonomic wide grip design. They feature a Japanese convex blade hand finished razor sharp blades which make light work of all classic cutting techniques as well as being able to slice through the hair. 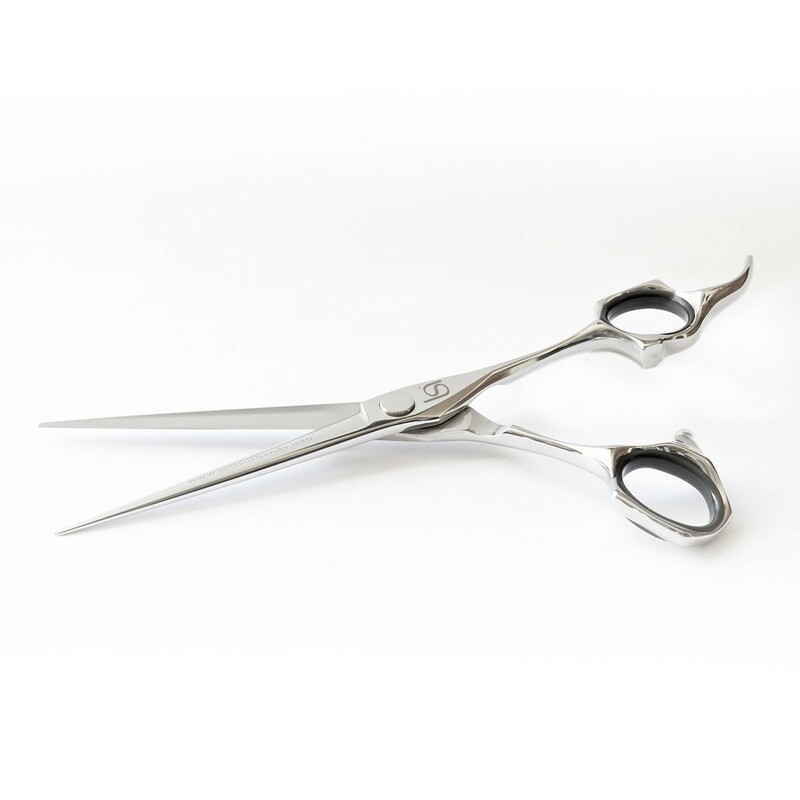 These hairdressers scissors deliver a smoothness that only comes with a scissors of this excellent quality. Viewed as one of the most innovative scissors of its kind - it is guaranteed to last.